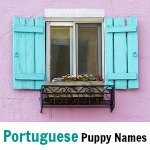 A host of popular girl dog names for you to browse through - and all of them are as precious as that furball you have in your arms! 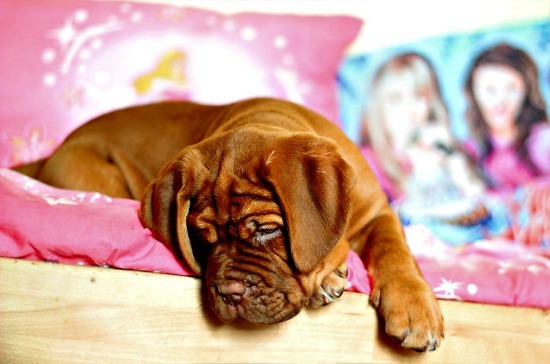 If you're the proud owner of a little girl puppy and are in search of that perfect puppy name, you'll find some great ideas right here. 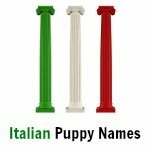 As well as a great selection of popular names, you'll also find the favorites from 2016 and 2017, some unique names for those who want to step outside of the box a little, and links to several pages of awesome dog names with international flavor. I hope you enjoy these and that you find the one that's exactly right for your little girl! 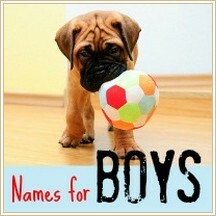 Want to know what names have been most popular over the past couple of years? 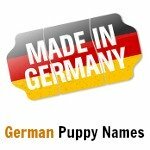 Vetstreet.com compiles annual lists of the most popular dog names from their extensive database. 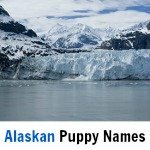 Rover.com put together their own lists of popular dog names from their own database. Okay, so now you've seen the most popular names that you could choose for your little girl, how about charting your own course and choosing something a bit unusual? Some of these are names you'll recognize, some are a bit more exotic. 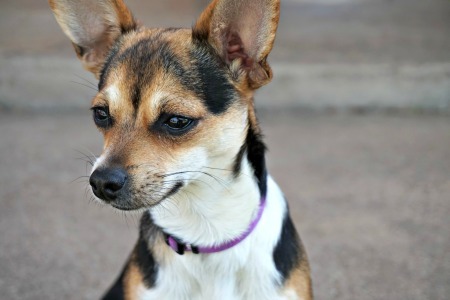 There's bound to be one which is just as unique and special as your pup! 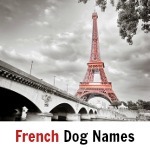 You may also be interested in: Unusual Dog Names and Male Dog Names.